AIS hosted an event in collaboration with Table Talk where students discussed what it means to be an international student including the different obstacles, identities and experiences. On April 4th, AIS organized an International Night Market with 7 of our wonderful affiliate cultural groups. Each group brought some food native to their home country for people to enjoy. AIS hosted its very first postgraduate panel on March 28th. Panelists included a MBA, PhD and a law student from Penn. On February 24th, IMO organized a Mentor-Mentee Social for Penn’s exchange students. Students had the opportunity to meet and interact with their mentors and AIS members in person. The first social event of the semester was held on February 16th and was a Valentines themed mixer. Performers included Keynotes and Disney A Cappella. 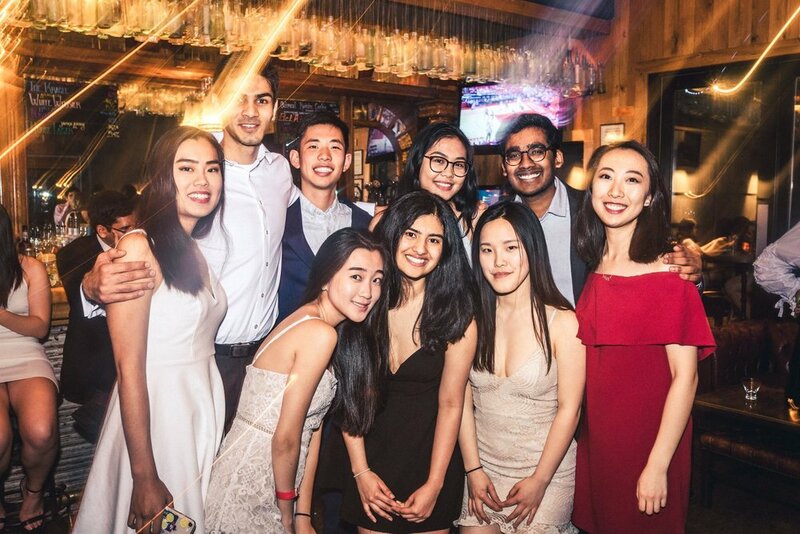 Students had the opportunity to mingle, enjoy the music and unwind in the midst of midterm season. AIS Freshmen Representatives held a Welcome Back Brunch on February 3rd to welcome back all international students back on campus for the new semester. AIS, APSC, and UMC hosted the annual winter formal at TLO Event Complex. Students came to celebrate the end of a semester and take a break from studying for finals. AIS hosted an Open House event at Houston Hall with food and board games that students on campus came and enjoyed on the Friday after Thanksgiving. 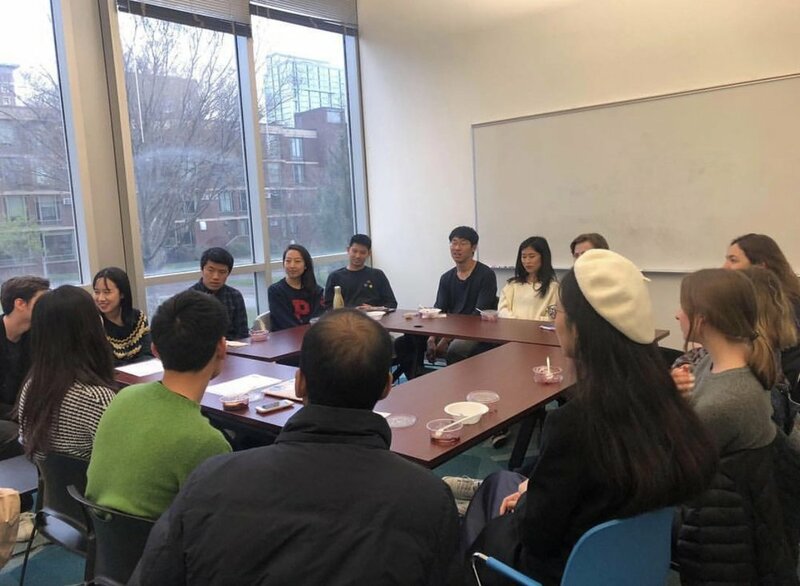 The Assembly of International Students piloted the “Thanksgiving Meal” program this year to connect students with Penn faculty/staff members who have volunteered to welcome students into their homes over break and host them for a Thanksgiving meal. AIS celebrated the homecoming of international alumni! Enjoy brunch food from around the world and connected international students with alumni. AIS and its affiliates hosted the inaugural International Night Market. Global cuisines from all over the world were featured as each affiliate group shared dishes from their home. A&E hosted its internship panel where students learned about internship and research opportunities in the US for international students at Penn. The panel shed a light on the best practices to get employed, and the panelists included international students who either have or will be interning at places such as PURM, Facebook, Morgan Stanley and Strategy&! AIS hosted its course selection panel that featured experienced upperclassmen from all the schools here at Penn to speak about registration, courses and other essential tips and tricks to create a perfect schedule. AIS hosted an arcade event at NCH, providing food, music and board games for students during family weekend. AIS, The French Society, and PIA (Penn India Association) hosted the annual Jazz & Cheese together. Live music were brought to the audience by student performers and we provided everyone with complimentary cheese and refreshments. 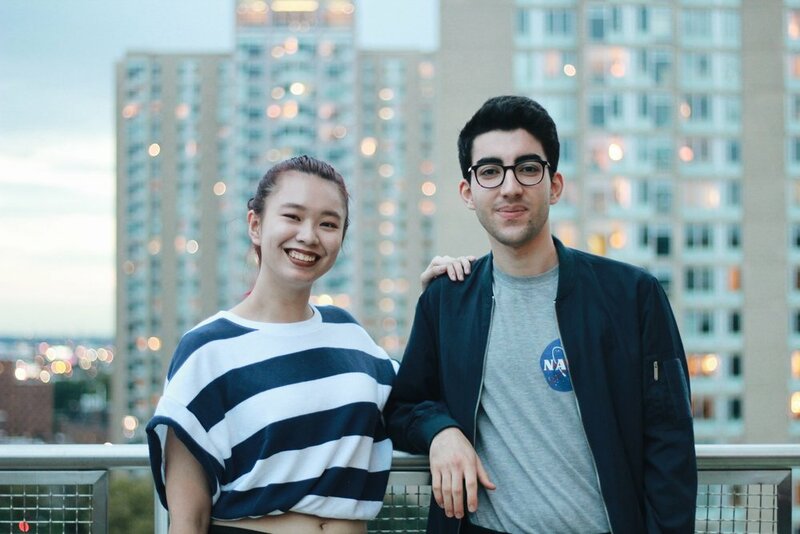 Students were able to take a break from studying and meet interesting people from the diverse Penn Community. The Mentor Mentee Ice-cream Social was hosted in the Radian Lounge this year. Many students came to hang out with AIS and the mentors who helped their transitions to Penn over the summer. AIS hosted its Fall GBM and provided Donuts from Beiler’s. The room was packed with students who were interested to join AIS. AIS co-hosted the International Student Orientation for the freshman class and transfer students. We organized activities such as Walmart trips, water balloon fights, and S’more nights to help students transition into their college experience. AIS had its Spring Formal at the Revolution House in Old City. Everyone at Penn was invited to attend and people who did come had a great time! Finger snacks and drinks were served at the venue. It was the perfect ending of a semester! We invited all affiliate groups to join us for the March GBM where all groups shared their agendas and goals for the semester. The Alumni & Employment Committee hosted a Career Trip to New York City to visit the offices of Squarespace and MongoDB. The event allowed students from international backgrounds to meet recruiters and current employees. Students were able to network with many of the employees and gained an insight into working in the US after graduation. The A&E Committee hosted a resume and cover letter workshop for international freshmen and sophomores. Students were able to get a personal feedback on their resumes and cover letters from current international upperclassmen. 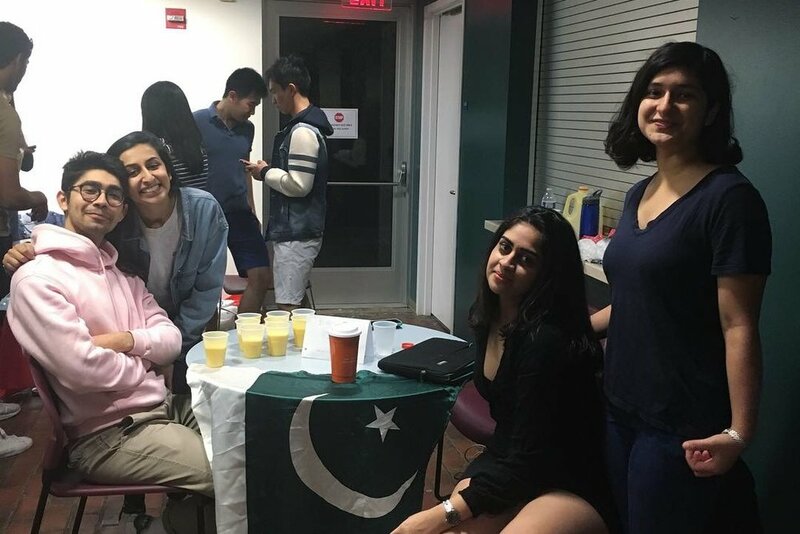 At AIS’s first social event of the semester, the Love Mixer, students had the chance to take a break from midterms and enjoy each other’s company. With Valentine’s Day-themed food and amazing performances by Disney A Cappella and other talented students, the mixer was a huge success. The Alumni and Employment Committee of AIS held its first of the workshop series, the Internship Panel. Four panelists discussed their experiences working at Penn over the summer through programs such as PURM, SPUR and Pennovation Center. On February 4th, AIS had its Super Bowl Ice-cream Soda event in the Quad! Many people stopped by and grabbed ice cream and enjoyed the game!